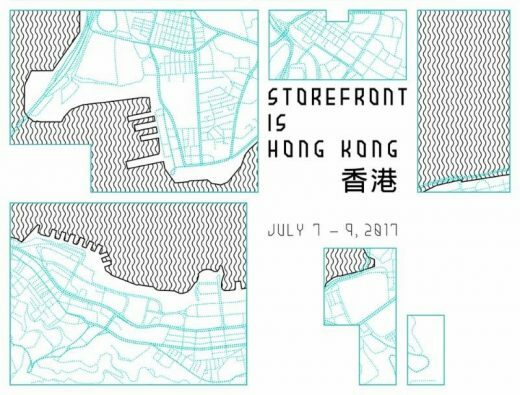 Storefront for Art and Architecture, in partnership with the Hong-Kong based DESIGN TRUST (an initiative of the Hong Kong Ambassadors of Design) presents Storefront International Series: Hong Kong (Storefront IS Hong Kong), a three-day series of events that discuss contested issues in contested sites across the city. 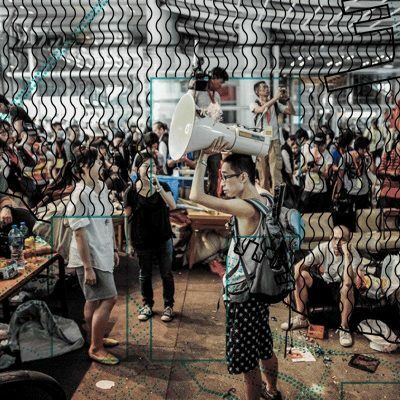 Events seek to address the nature of urban public life, and to highlight the challenges and opportunities faced by Hong Kong residents. 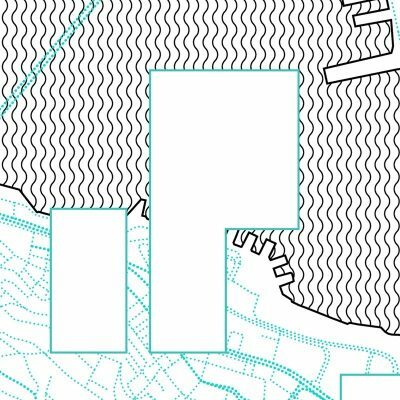 Local and global agents from various fields present and discuss their ideas and observations about various places within the city, bringing to the forefront a larger conversation about the cultural and physical landscapes of the region. 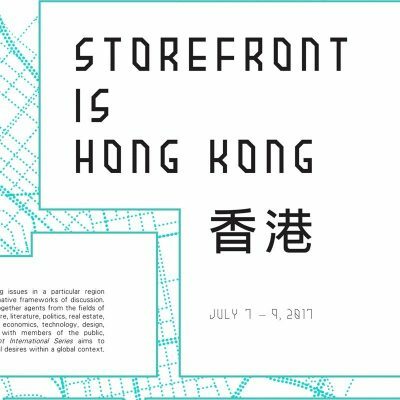 Storefront IS Hong Kong aims to go beyond social, disciplinary, and ideological boundaries, breaking established lines of division to produce spaces of collective thought, reflection, and ultimately, action. 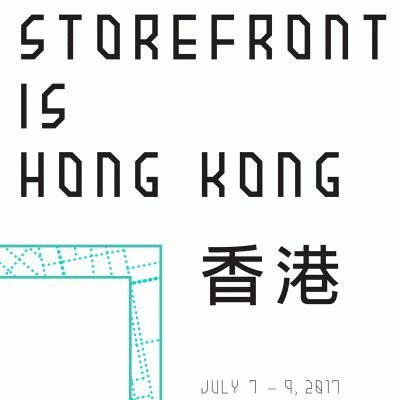 Storefront IS Hong Kong is part of the Storefront International Series, a nomadic project that brings the experimental formats of Storefront’s events series to cities and territories around the globe. Establishing a transversal format of inquiry, Storefront International Series works with local individuals and institutions to identify and address the most pressing issues in a particular region through alternative frameworks of discussion. By bringing together agents from the fields of art, architecture, literature, politics, real estate, anthropology, economics, technology, design, and science with members of the public, the Storefront International Series aims to articulate local desires within a global context. **Please note: members of public must buy their own ferry tickets (event will take place in the first class lounge – HKD180) and arrange a Shenzhen visa independently. The ferry from Hong Kong to Shekou departs at 11:30 am. Please be reminded that all participants will have to depart the ferry on arrival at Shekou and independently arrange further transportation back to Hong Kong, via the ferry (1:10pm / 2:15pm / 3:35pm) or alternative border crossing. Attendance: By invitation only. For more information, contact: mavis.wong@designtrust.hk. This event is hosted by Mina Park. Food will be prepared by Eva Franch, Alan Lo, and Mina Park. 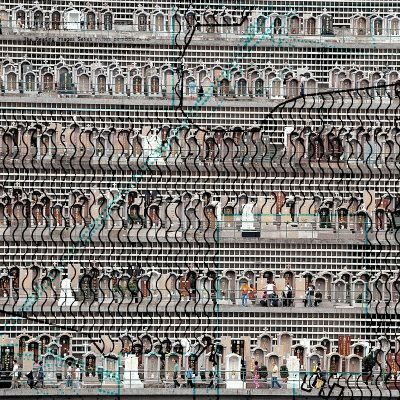 The collective imaginary of a city is made up of recognizable icons, signs, symbols, ratios, chromatic palettes, smells, acoustic signatures, and other multiple modalities of perception. 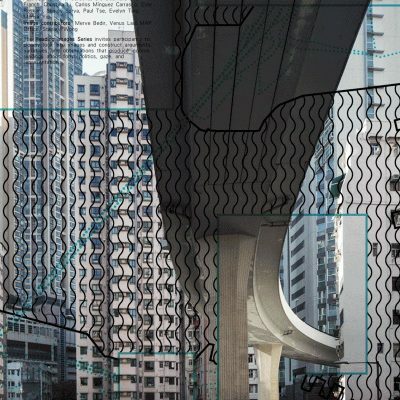 Moving through Hong Kong, from its continuous interior walkways to its sidewalks and onto the upper platforms of the city’s tram infrastructure, one perceives a city from particular types of vantage points. 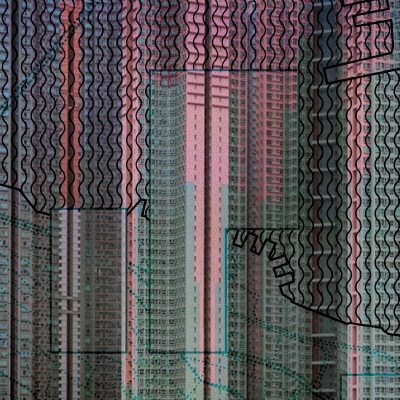 These perspectives, or geographies of perception, constitute an identitary signature of Hong Kong’s urban imaginary. Moreover, we now navigate the city with the aid of digital technologies that guide us each time through a different optimized experience. Our ability to read the city has shifted; neon signs are being substituted by pop-up ads, for example. In a time where the urban and the digital are colliding, how should we read the city? 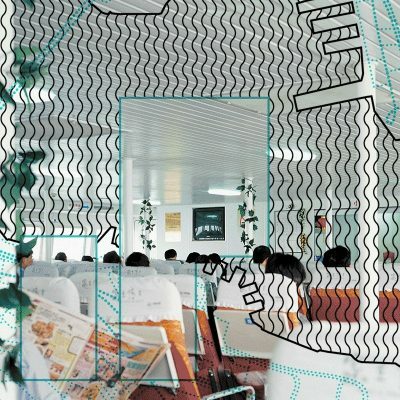 What forms of experiencing the built environment are obsolete, and which are emerging? 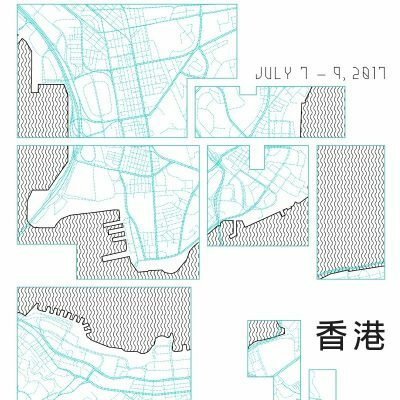 Walking Series: Legibility is a series of city tours led by local and international experts that will each render visible and legible a particular layer of the urban fabric and public life. 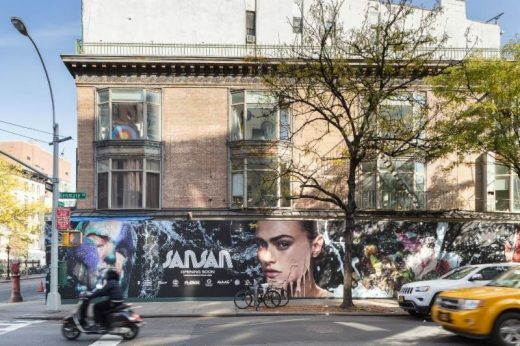 Storefront for Art and Architecture advances innovative and critical ideas that contribute to the design of cities, territories, and public life. Storefront’s exhibitions, events, competitions, publications, and projects provide alternative platforms for dialogue and collaboration across disciplinary, geographic, and ideological boundaries. Since its founding in 1982, Storefront has presented the work of over one thousand architects and artists. More information is available at www.storefrontnews.org. DESIGN TRUST was established as a grant funding platform in 2014 by Hong Kong Ambassadors of Design, a registered charity in Hong Kong since 2007. 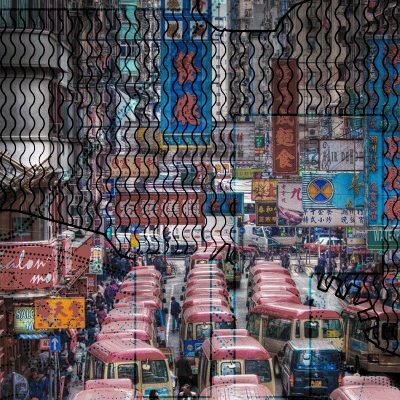 DESIGN TRUST supports creative projects that develop expertise, and that build research initiatives and content related to Hong Kong and the Greater Pearl River Delta Region. 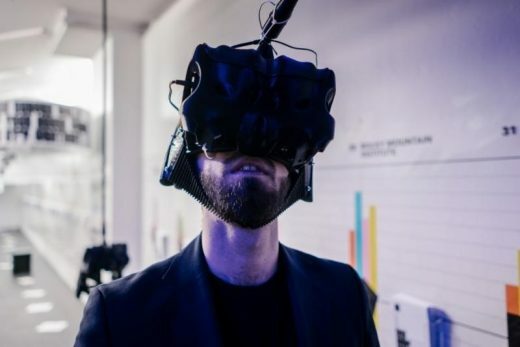 Working across a multiplicity of design disciplines from graphics, media, and architecture to the built environment, DESIGN TRUST aims to actively accelerate creative research, design, and development of meaningful projects that advocate for the positive role of design. More information is available at www.designtrust.hk. Image: “Paranoia Man in a Rat Fink Room” by Jonah Freeman and Justin Lowe. Commissioned by Storefront for Art and Architecture and the New York Comedy Festival, 2016. Photo by Ashok Sinha. Created by Jonah Freeman and Justin Lowe, Paranoia Man in a Rat Fink Room is a historical pastiche of urban and architectural experiences linked through a mise-en-scène comprised of three architectural environments – a Canal Street style kiosk; a comedy club partially inspired by the original Rat Fink Room; and a bathroom that has been converted into surveillance headquarters. Visit Storefront’s gallery space today from 11 am to 6 pm. This exhibition is presented in collaboration with the New York Comedy Festival. Image: Closed Worlds. Storefront for Art and Architecture, 2016. Photo by Jake Naughton. 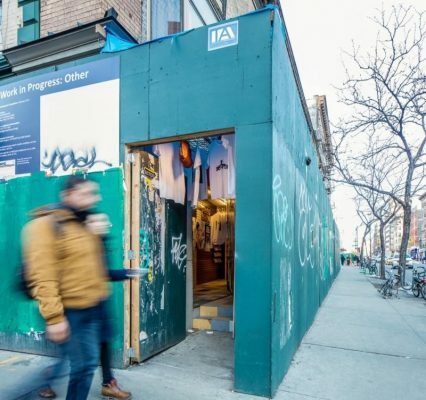 Is Storefront for Art and Architecture CLOSING?